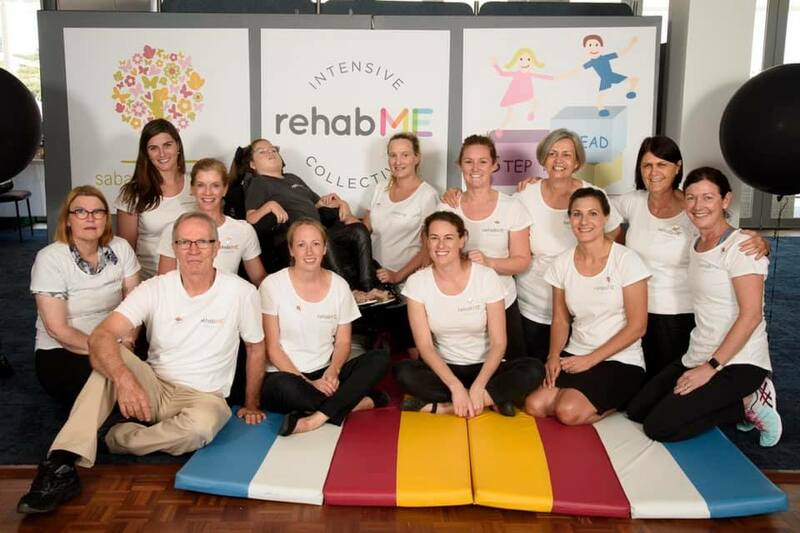 Our first rehabME INTENSIVE COLLECTIVE was a huge success!! 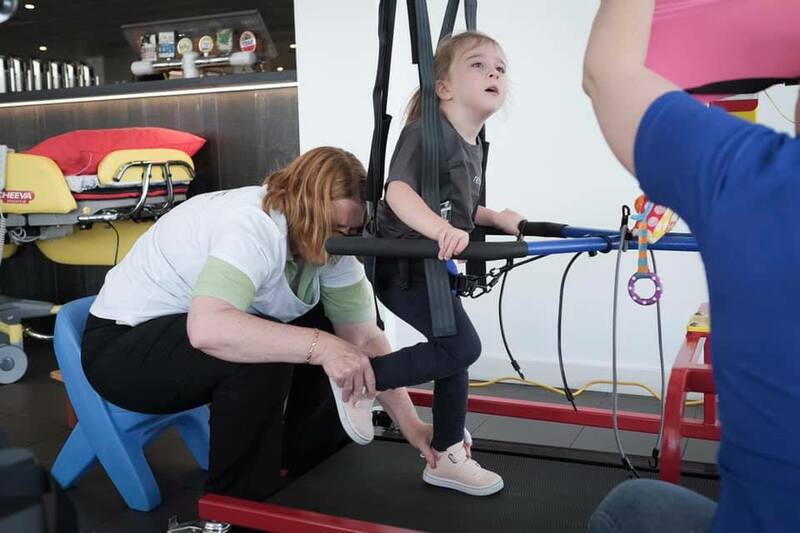 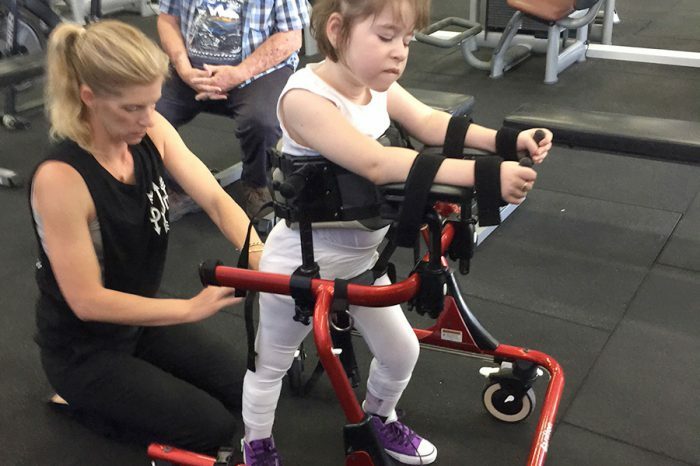 A collaboration between the Saba Rose Button Foundation and Step Ahead Physiotherapy. 30 children working ‘intensively’ with 12 of Perth’s best therapists to achieve rehabilitation goals. 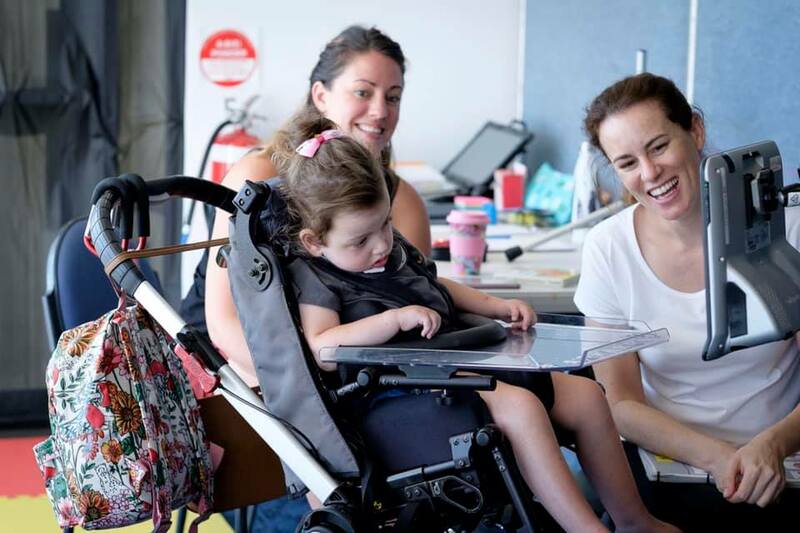 The most amazing, inclusive & inspirational few weeks! 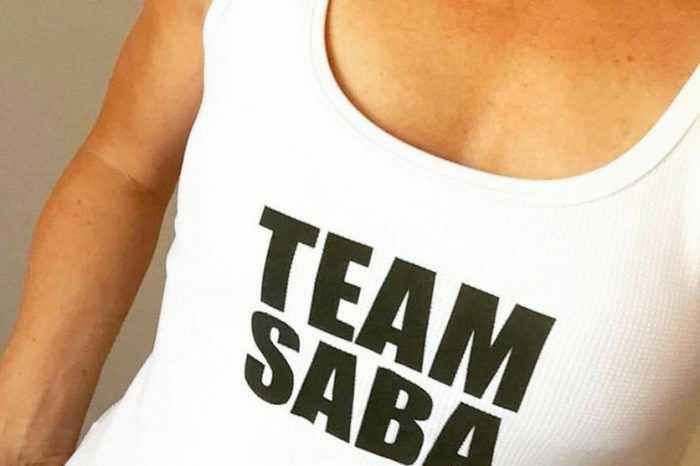 • To become involved in community events under the banner of TEAM SABA. 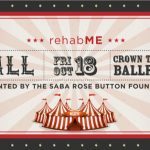 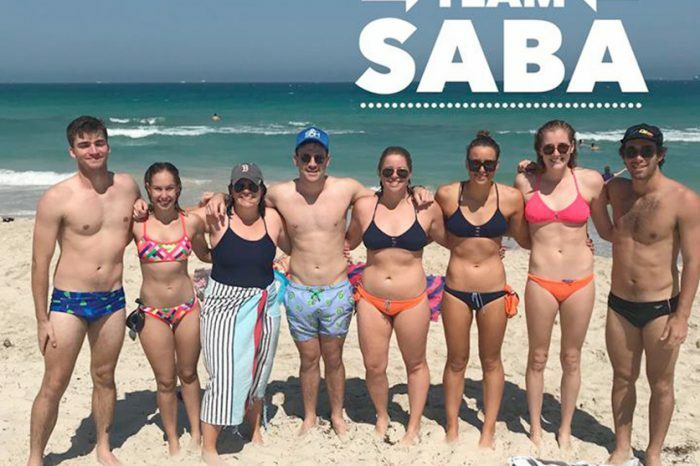 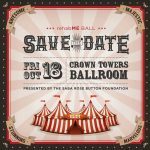 For more information contact info@sabafoundation.org.au or please follow us on Facebook (Saba Rose Button Foundation) and Instagram (@team_saba & @rehabme_srbf) and look out for future dates and how to apply. 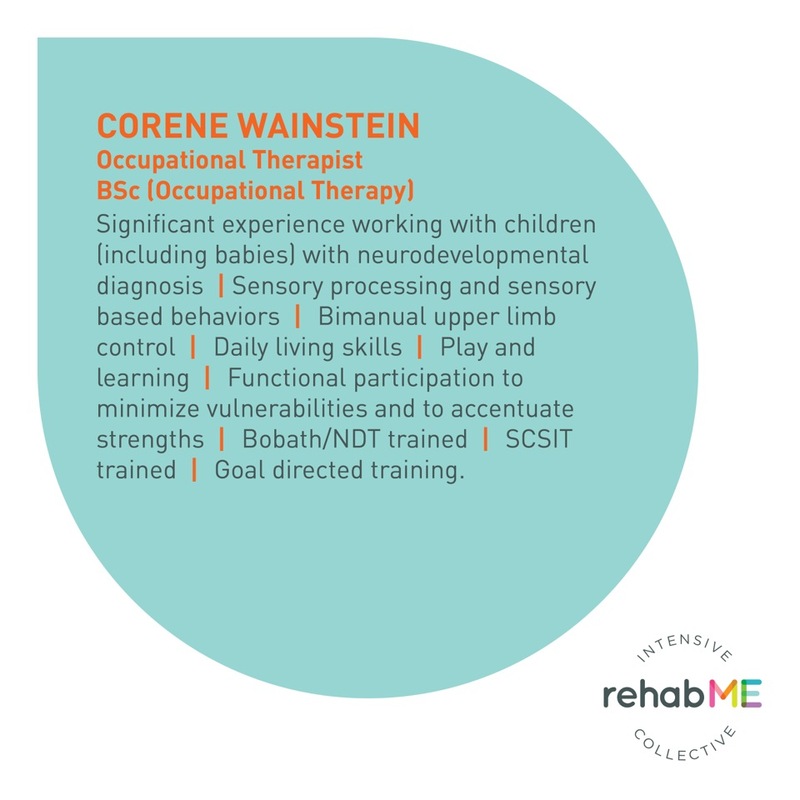 what is the rehabME INTENSIVE COLLECTIVE? 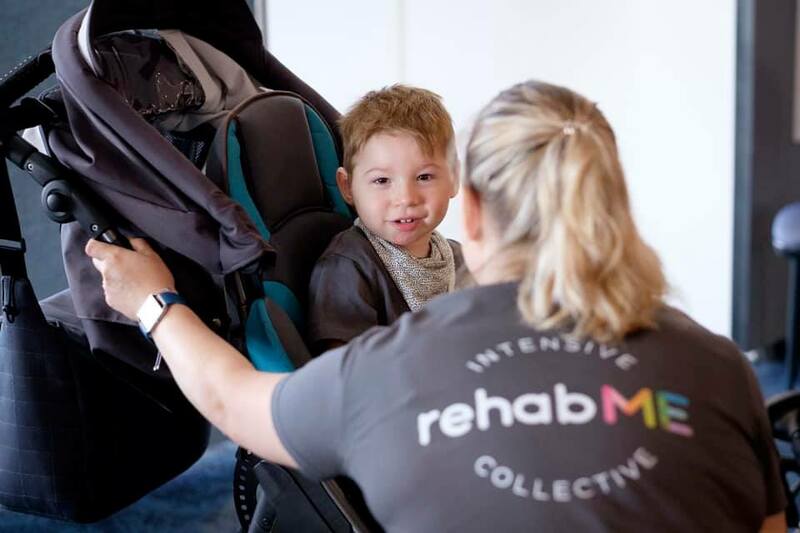 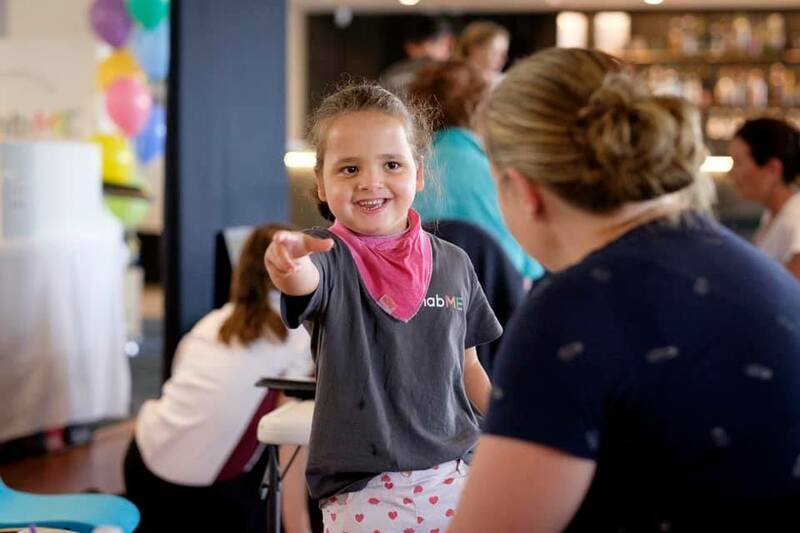 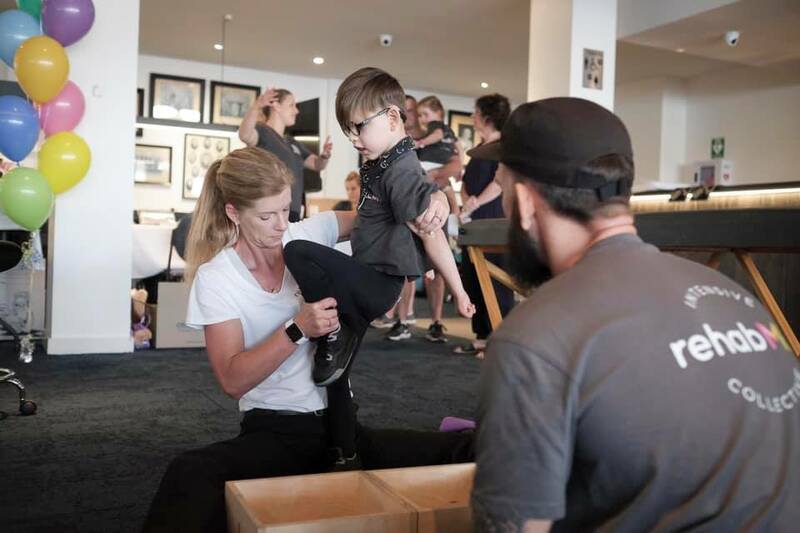 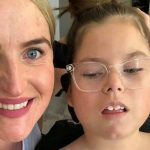 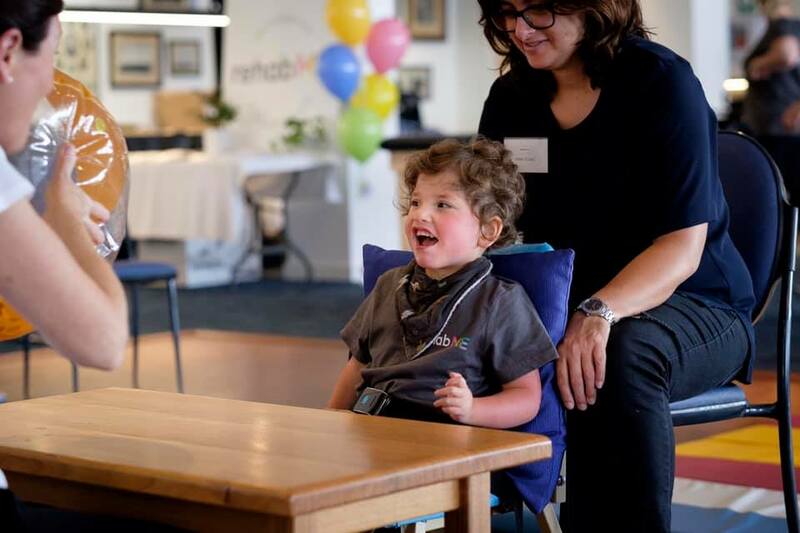 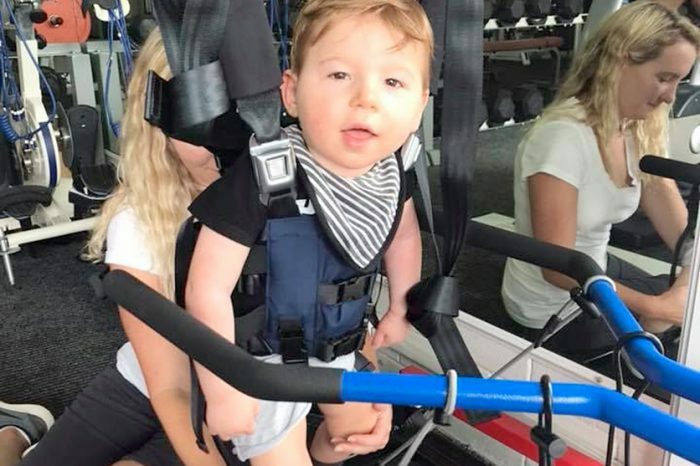 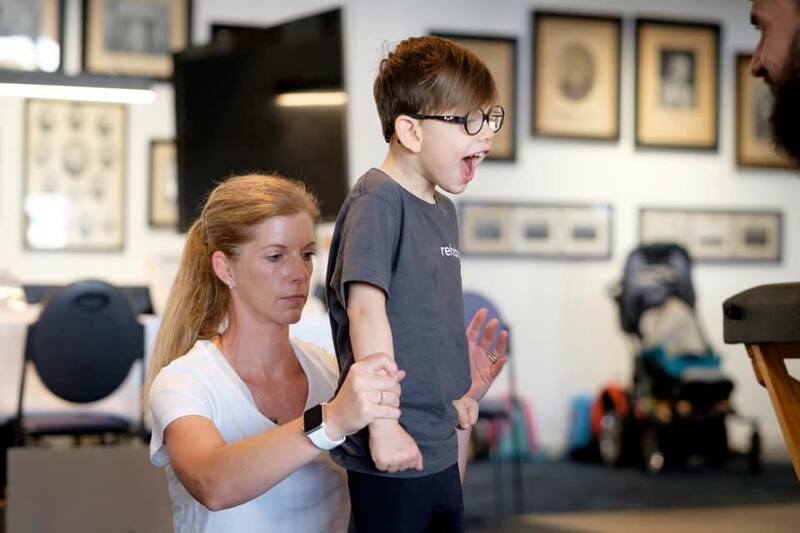 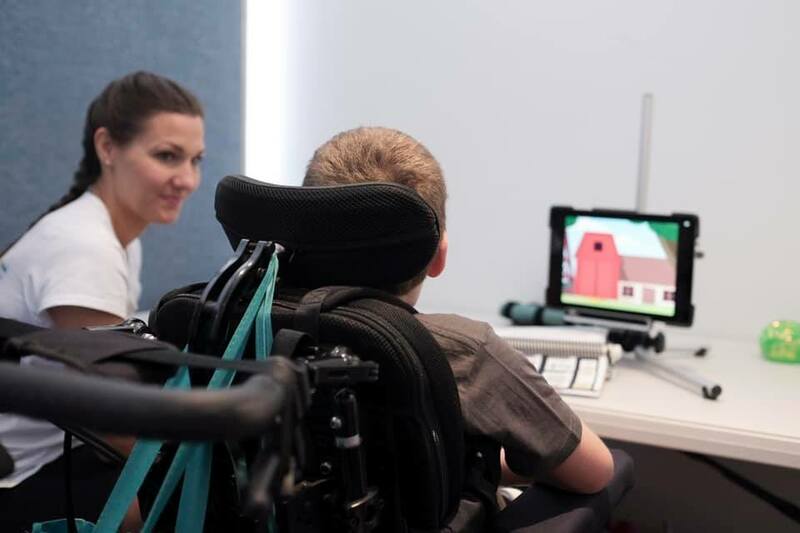 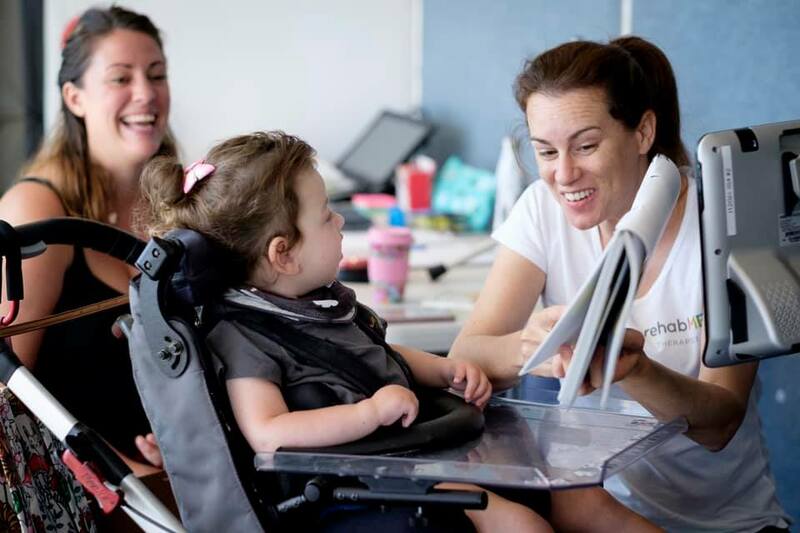 The rehabME Intensive Collective is an initiative for children to partake in intensive blocks of multi-disciplinary forms of therapy here in Perth. 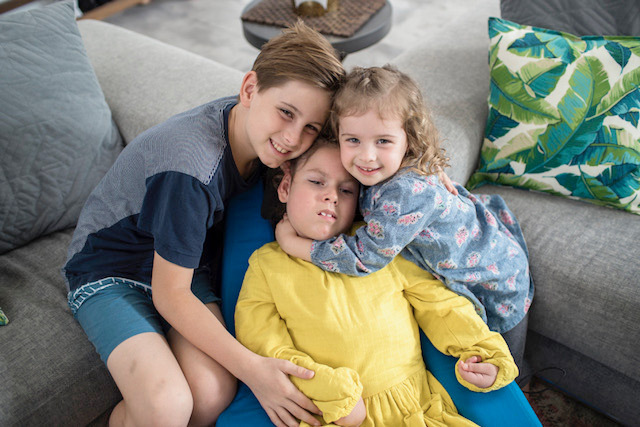 The children have an option of 1 – 4 hours of therapy per day. Choosing their timetable configuration to suit their goals and individual needs. 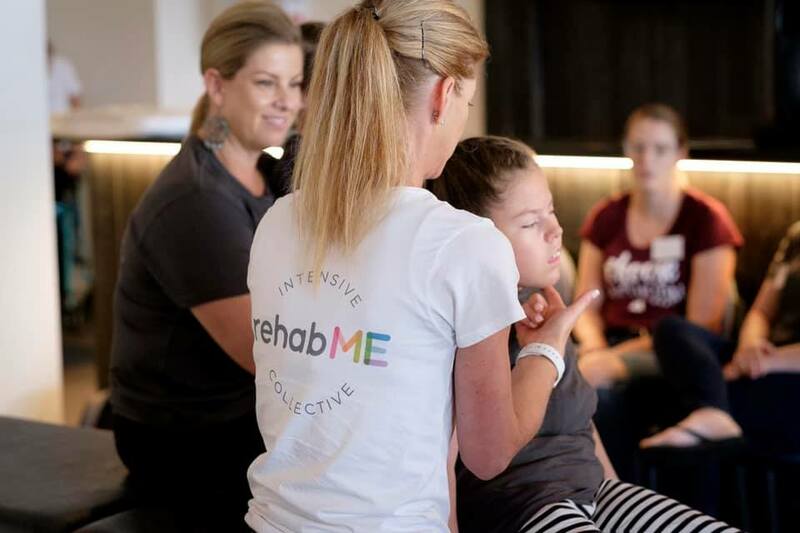 why is rehabME INTENSIVE COLLECTIVE needed in Perth? 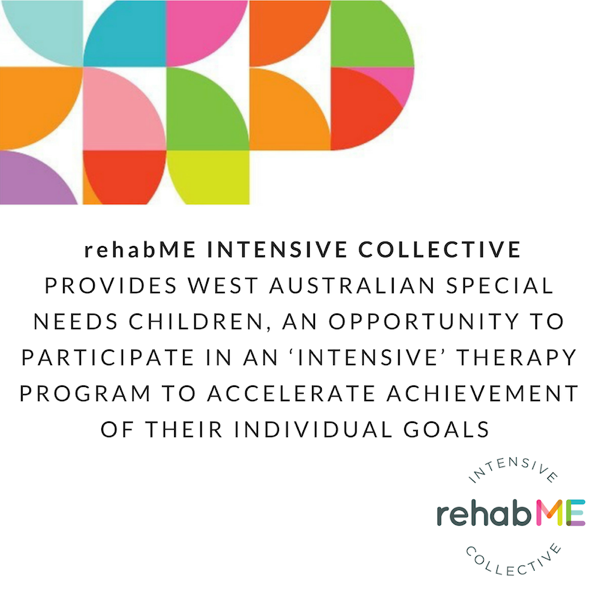 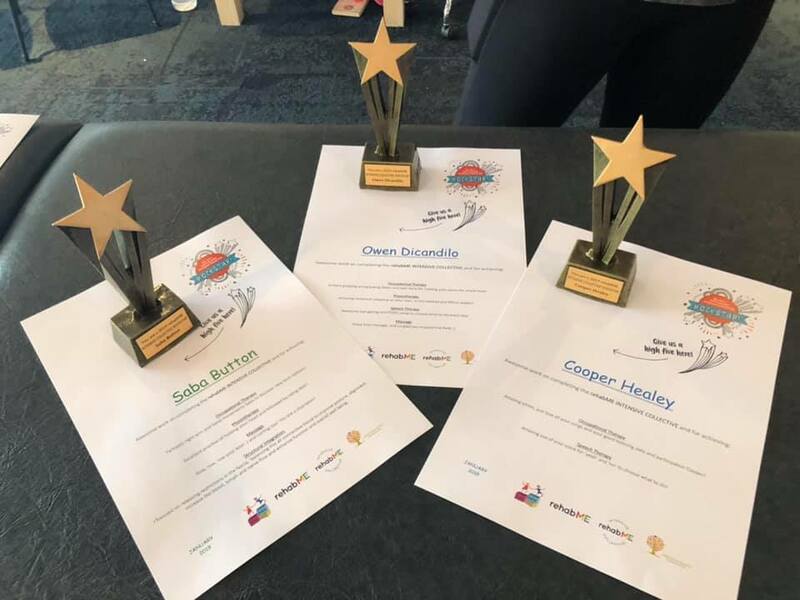 The rehabME Intensive Collective is needed in Perth as all therapists involved, parents and children, see the benefits of ‘intensive blocks’ of therapy to achieve individual goals. 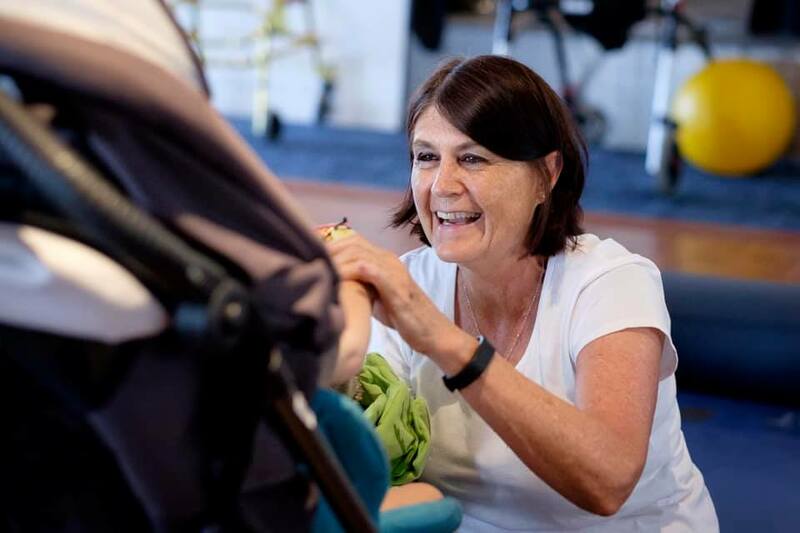 There is no other place in Perth that offers the therapies that we do, ‘intensively’. 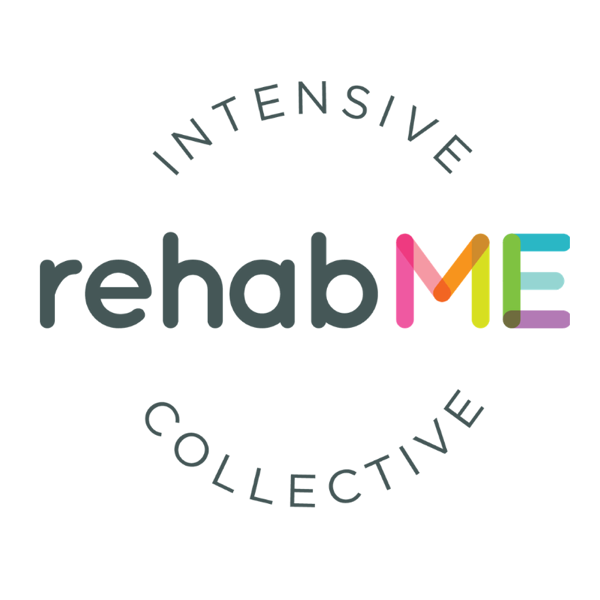 what does the rehabME INTENSIVE COLLECTIVE look like? 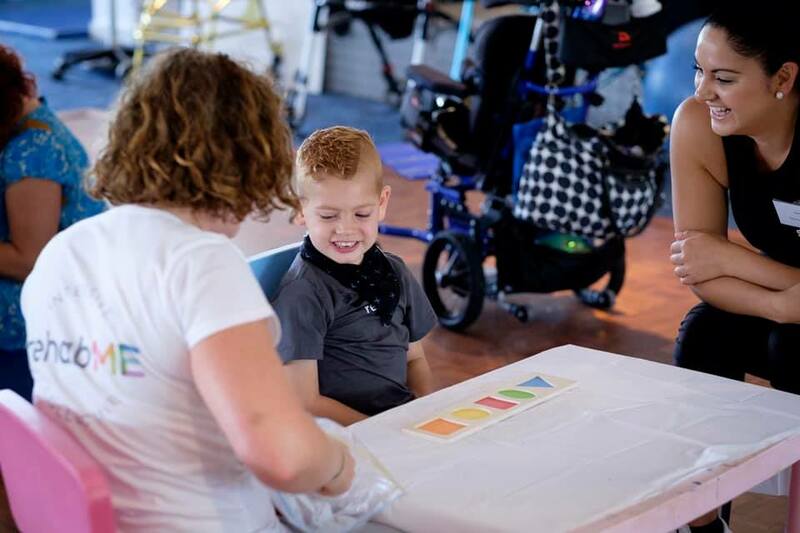 Children working on their own programs according to their goals set out in their application forms. 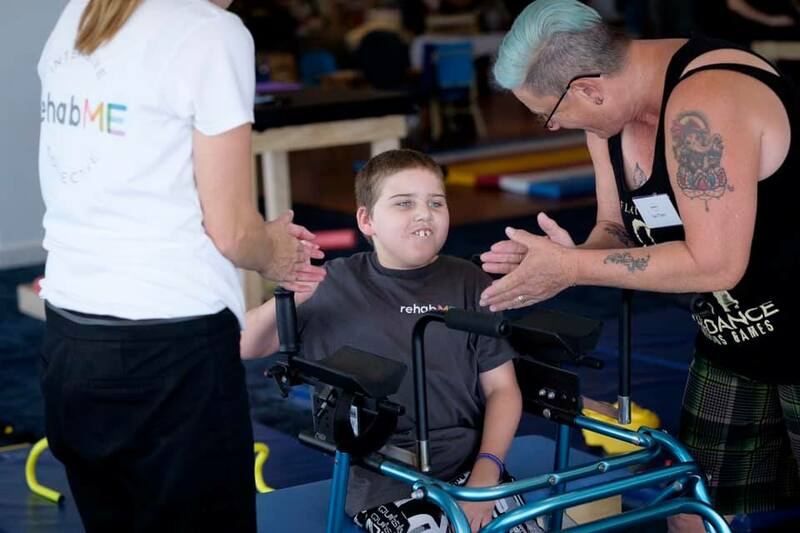 Sessions will run in an open space with gym mats sectioning each therapist. 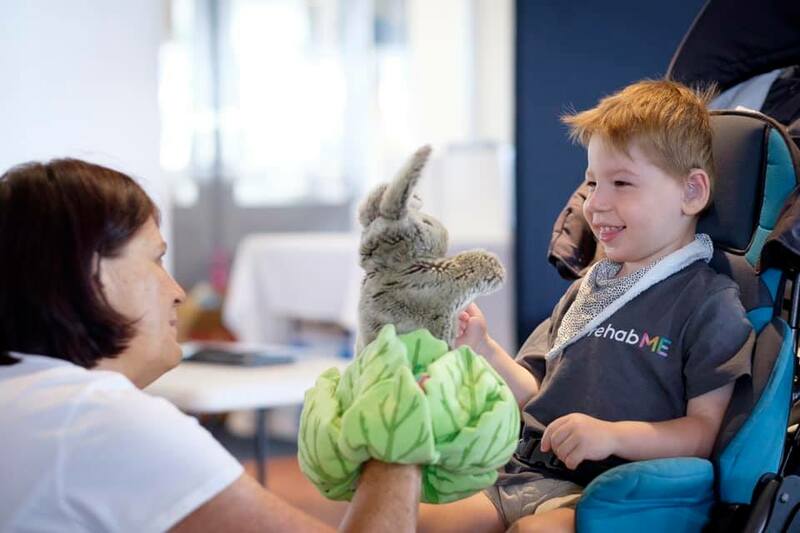 Speech therapy, however, will be in a more quiet room for a more focused session. 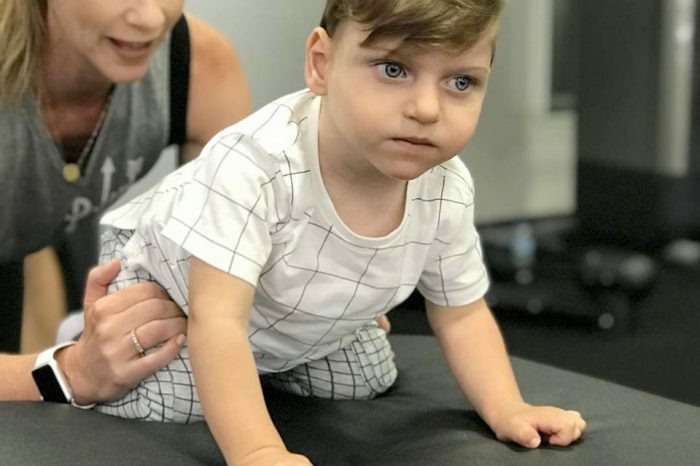 Starting at 8-8.50, 9-9.50, 10-10.50, 11-11.50 .. Families can select their ‘preference’ for the type of therapy or therapies they want and for how many hours (between 1-4 hours) a day they would like to work for.